This Christiaan van der Klaauw Real Moon Stella Nebula is a special edition of the CVDK’s Real Moon model. Recently the Dutch brand launched the Christiaan van der Klaauw Real Moon Joure Horizon, also a special edition of the Real Moon featuring an oil-painted dial. The Stella Nebula model takes another step with the dial: it is made from ammolite. The signature of the Real Moon collection is the true moon phase at the 6 o’clock position. It is a miniature three-dimensional moon and the most accurate 3D moon phase in a mechanical watch in the world, the manufacturer claims. 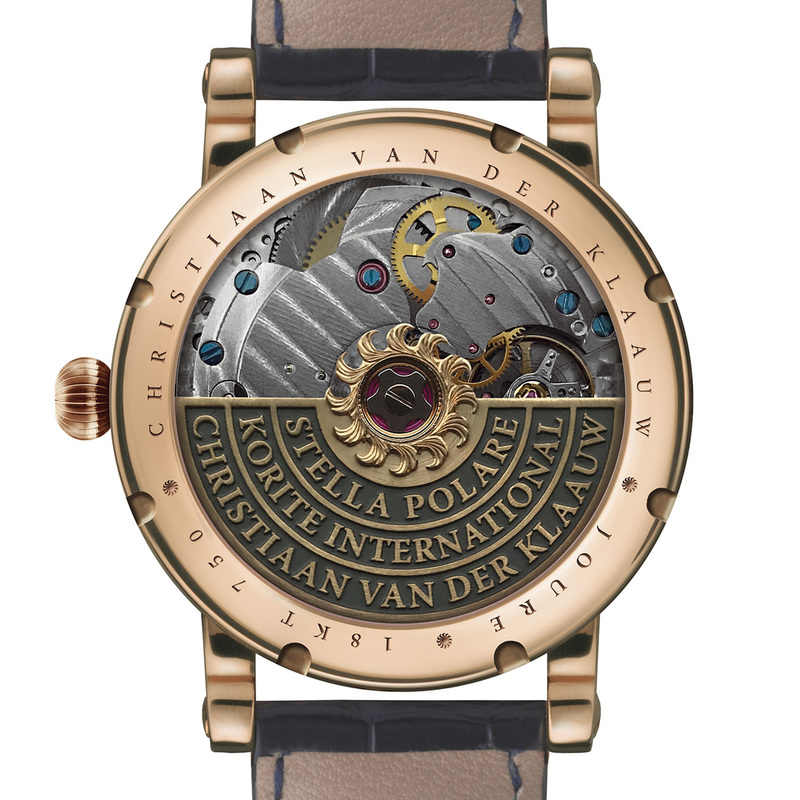 For the creation of the Christiaan van der Klaauw Real Moon Stella Nebula CVDK joined hands with Stella Polare and Korite International. 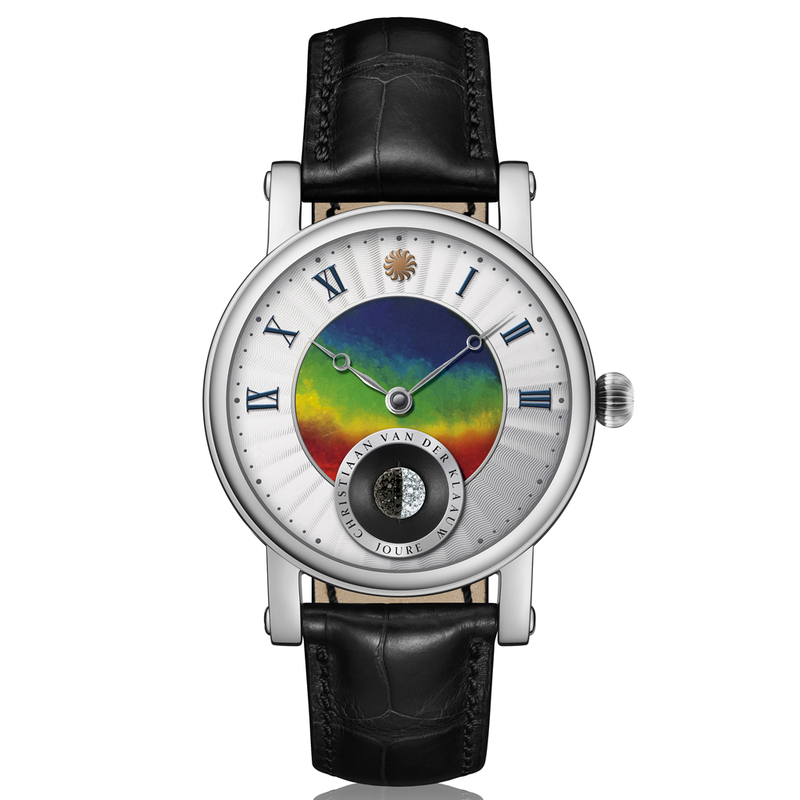 Stella Polare is a Japanese retailer of independent watchmaking that originated the project. 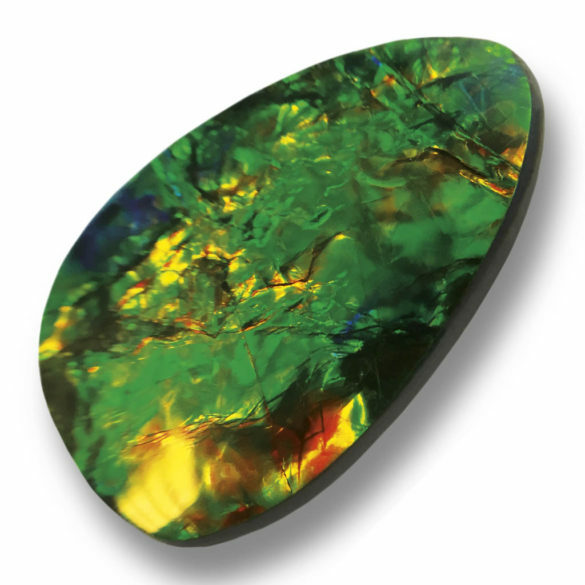 The creation of a dial from the gemstone ammolite. 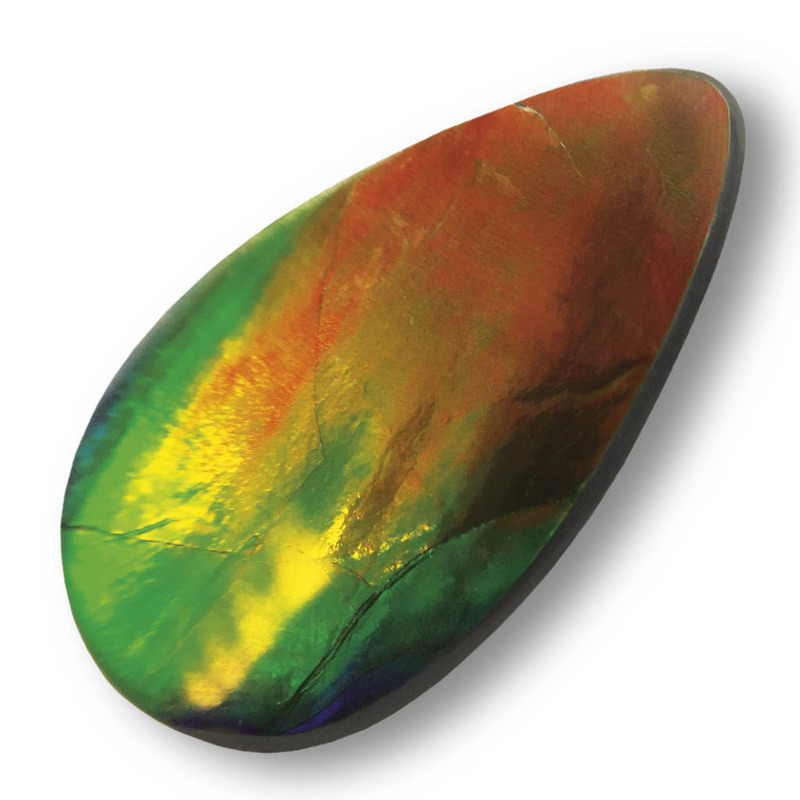 Ammolite is also known as aapoak, gem ammolite or korite. The latter is the tradename given by the Canadian miner Korite, which is the world’s biggest producer of the gemstone. And they produced ‘slices’ of ammonite for this time piece. 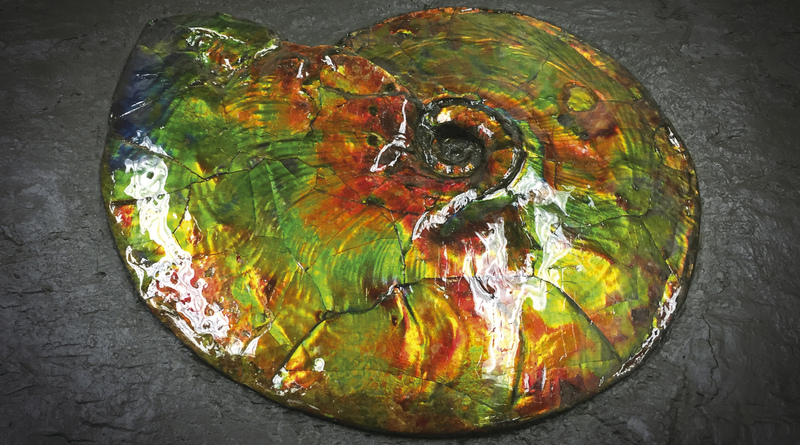 Ammolite is made of the fossilized shells of ammonites, which in turn are composed primarily of aragonite, a carbonate mineral. Ammonites are ancient spiral-shell molluscs that are extinct over 66 million years ago. The shell of an ammonite consists of the same material that forms mother of pearl. The heat and tectonic pressure of the Earth as well as mineralization over millions of years turned it into a true gem. You might know that Christiaan van der Klaauw makes astronomical watches. Almost all model names refer to astronomy. That is why the word ‘Nebula’ is in the name of the watch. As a nebula is an interstellar cloud of dust, hydrogen, helium and other ionized gases. The name comes from the Latin word ‘nebulae’ which means ‘cloud’. It often has multiple and mixed bright and dark colors that look like a sort of colorful slow-motion explosion. 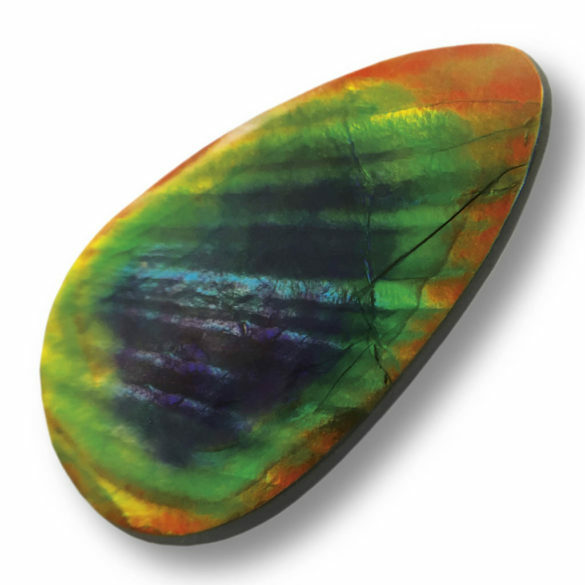 Similar to how ammolite looks. 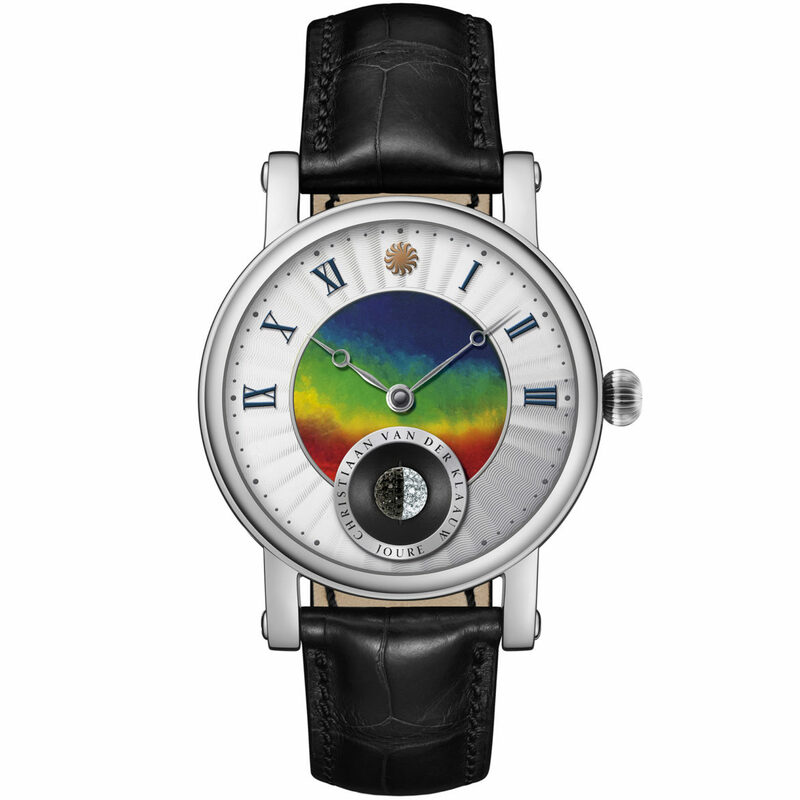 As the chemical composition of ammolite is variable it has beautiful prismatic colors, exactly what you see on the dial of the Christiaan van der Klaauw Real Moon Stella Nebula. And because the composition is variable, no piece of ammolite looks the same. So, no dial looks the same. Which makes every piece of the Christiaan van der Klaauw Real Moon Stella Nebula unique. The Christiaan van der Klaauw Real Moon Stella Nebula comes in three variants, all with a 40-millimeter case. A rose gold one and white gold one, both limited to two pieces. 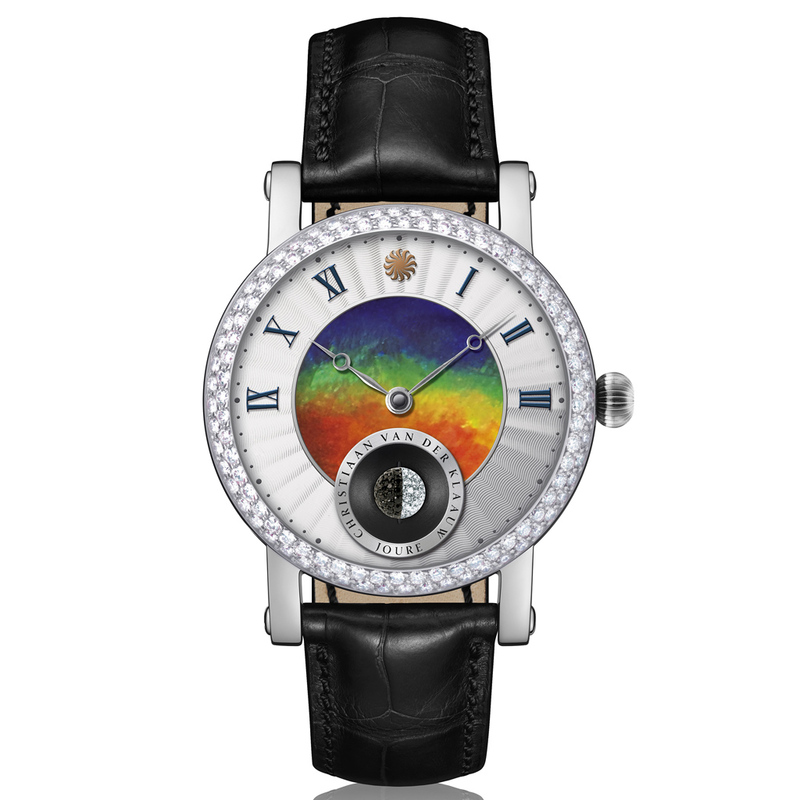 The third is a white gold model with white and black diamond bezel. Limited to just one piece. Yes, it is a watch with moon phase. But moreover, it is a magnificent piece of art.